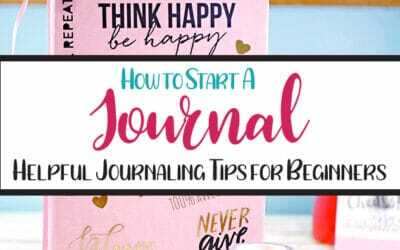 Want to learn to create stunning and beautiful flower doodles for your bullet journal layouts? 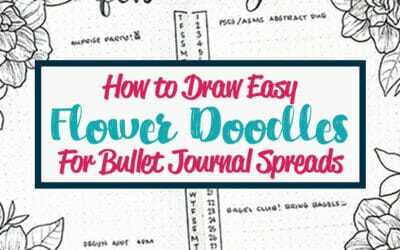 Learn these amazing doodle flower patterns and tutorials that are very simple. 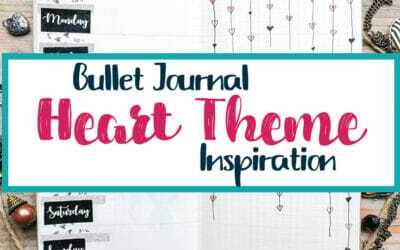 These pretty, step-by-step botanical doodles will have you looking like a bullet journal artist!